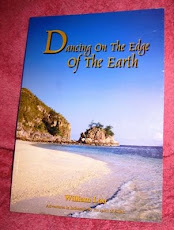 After I learned about the biblical healing approach from Pastor William in 2005, I was not completely healed of my chronic back pain caused by Ankylosing Spondylitis. 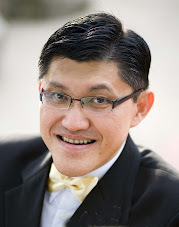 At that time, even though my condition had improved, I still had regular pain. I felt that God was unfair to me because everybody I ministered to was completely healed. 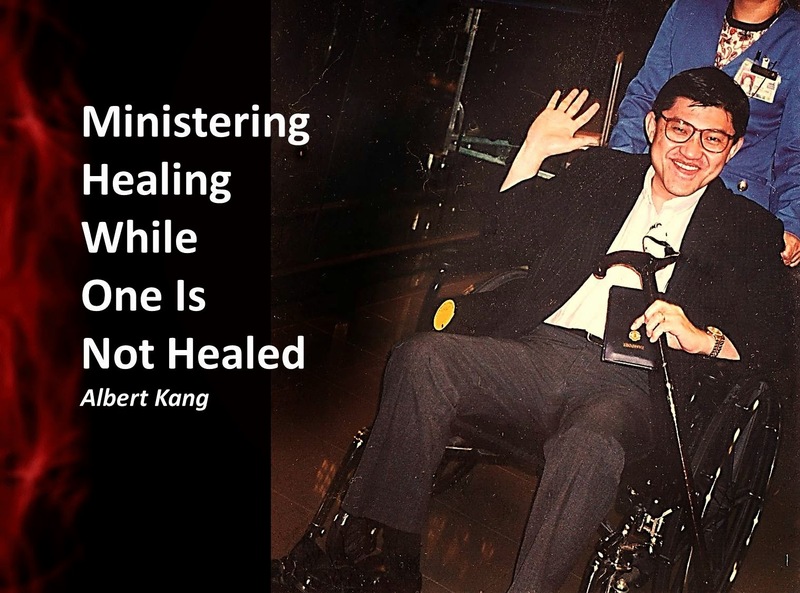 How could He allow the one who ministered healing to be in pain while others got instantly healed? There were many questions but I continued to minister healing faithfully. At one time, when a man whom I had laid hand and commanded healing, was healed of his back pain, I again questioned God why didn't He heal me first. Apparently, God was testing my obedience. Would I continue to obey even though I myself was not healed? One morning in 2007, I got up with no pain in my back or legs at all. I thought I had died and gone to heaven. I was able to bounce up from the bed when previously, I had to roll over very carefully and then sit up slowly. If not, the pain would be excruciating and tears would formed in my eyes. I told Grace to place the walking stick in the car… just in case the pain would return. That was how little my faith was as to my own healing. It’s many years now from that first painless day. God was apparently saying to me that if I would allow sunshine to shine on others, He would allow sunshine to shine on me. He also confirmed that He was the One doing the healing and I was only the channel. Then the best comfort of all was that He affirmed that since I was willing to lay hands on others, in spite of my own painful condition, He had personally come to lay hands upon me. I have also learned that in spite of one’s health condition, one should always rejoice in the healing miracles of others. This is the God who loves us even though we may never fully understand how He operates. His way is always higher than ours. Is It Our Responsibility To Heal The Infirm? Should we lay hands on the infirm and heal them? William Carey, the great missionary to India and Father of Modern Missions, was told by one of the elderly ministers, "Young man, sit down; when God is pleased to convert the heathen world, He will do it without your help or mine." This minister was citing the "Sovereignty of God". It was a good thing that William Carey understood the other half which was the "Responsibility of Man". 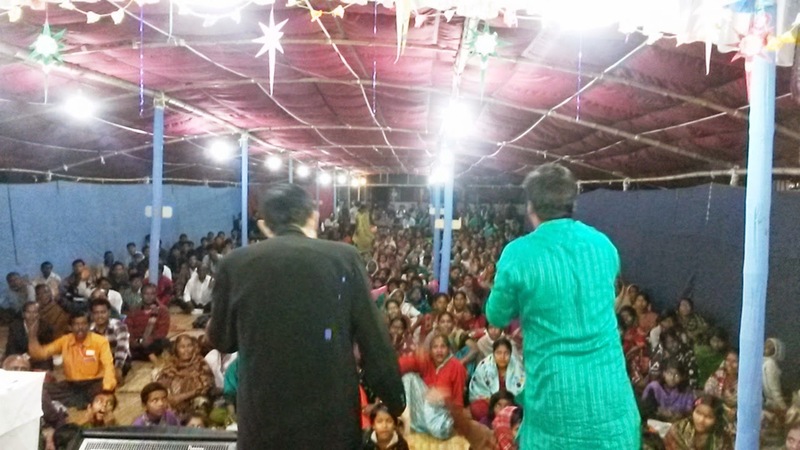 He went to India and impacted that nation for Christ. Today, we have the same dilemma - some Christians believe that if God wants to heal the person, "he will do it without your help or mine." The truth is that we still have to exercise our faith to believe for healing, lay hands upon the infirm, command the disease or pain to go in the mighty name of Jesus. God has chosen to work with and through us. Then the Lord said to Moses, “Why are you crying out to me? Tell the Israelites to move on. Raise your staff and stretch out your hand over the sea to divide the water so that the Israelites can go through the sea on dry ground." Today, we need to believe in the Promise of God for divine healing and to faithfully raise our hands - lay them upon the infirm and command the diseases to go in the mighty name of Jesus. The pains, diseases and even demons have to go because we are the Ambassadors of the Most High God! Grace and I have been healing the infirm and casting out demons, in the mighty name of Jesus, for the last eight years. We have witnessed thousands of miracles. Some believers misunderstood us when we say that we are "healing the sick". They say only Jesus can do the healing miracles and not us. They are absolutely correct. We can do nothing.... absolutely nothing without Christ. We are not the "Chef" who cooks the gourmet food. We are only the "waiters" who serve the customers. We do not take credit for the great food that satisfies the customers even though we may say that we "serve and feed" the customers. The only problem with some believers is that they refuse to be "waiters". They want the "Chef" to do the serving too. They want Him to carry the dishes to the customers at the table. When Jesus had given authority and power to His disciples to cast out demons and heal the sick, He did not go with them. (Luke 9:1-2. 10:1, 9). He instructed them to serve His miracles to the people in need. If we understood this concept, we should see countless people healed and delivered. Remember, we are not the "Chef" but the "waiters". We only serve the miracles that Jesus is doing!